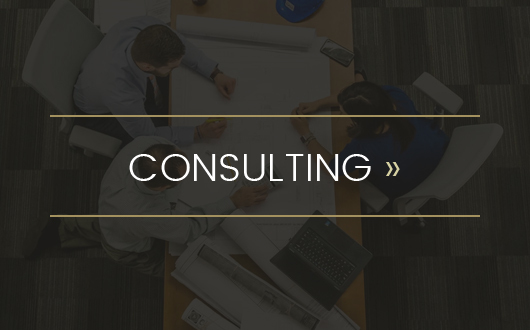 and Consulting since 1996.FULL SITE COMING SOON! 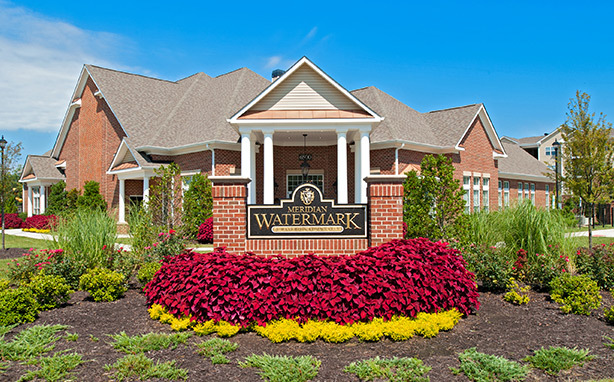 John P. Wright founded Waverton Associates, Inc. in 1996 in order to develop, construct, and manage high quality multi-family communities and to develop and build exceptional neighborhoods, which create a unique sense of community. 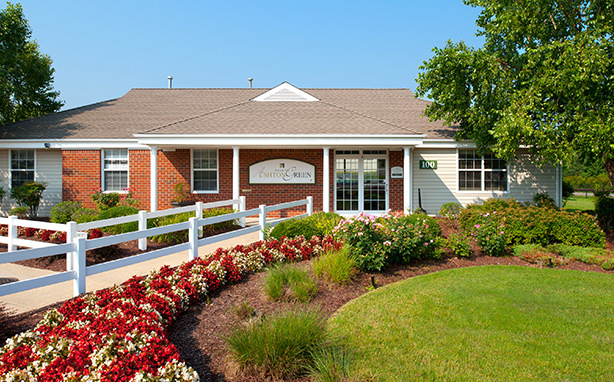 Mr. Wright’s goals combine his talent and experience in the development area to include development and construction of single-family homes, residential subdivisions, Multi-Use Master Planned Communities, office parks and industrial developments throughout Hampton Roads and the Richmond area of Virginia. 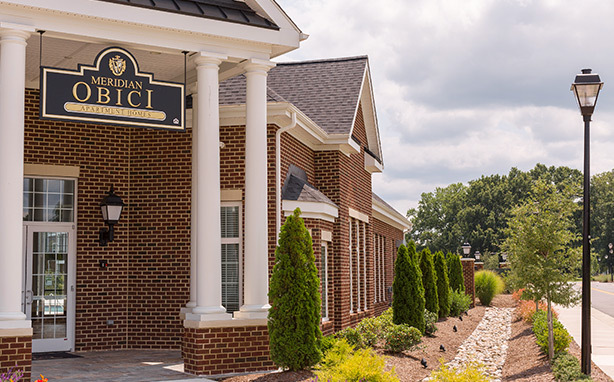 We specialize in development and construction of multi-family communities, single-family residential neighborhoods, multi-use master planned communities, office parks, and industrial developments from Virginia to South Carolina. 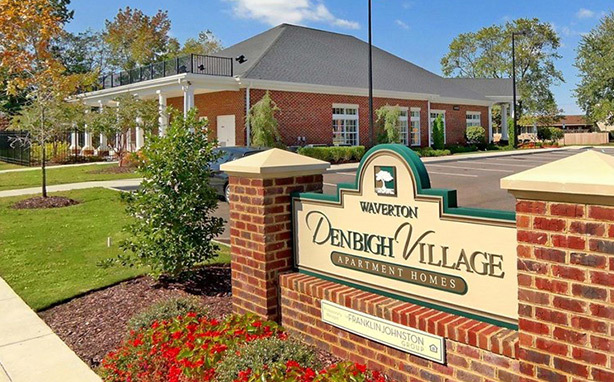 In addition to acting as developer and general contractor for Waverton-owned projects, we provide general contracting services for other developers who want to make sure the job is done right, on time, and under budget. 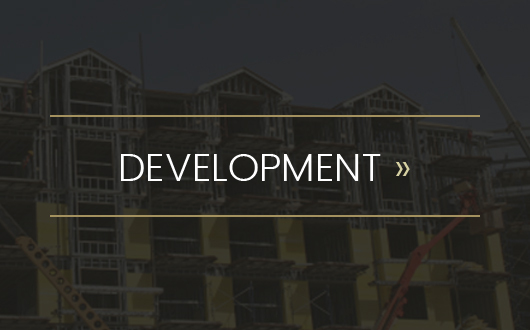 We have collected a wealth of knowledge, processes, and time-saving tactics over the last 21 years that can help landowners, developers, and contractors maximize return-on-investment from their development project. Mr. Wright started in the building business over 38 years ago when he founded John P. Wright Construction Company in October 1972. 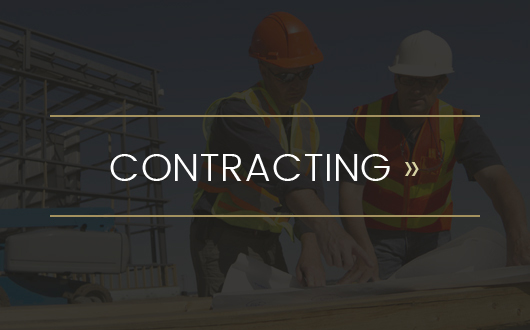 This company was created to provide specialized service in site development work and heavy industrial concrete construction in both the commercial and industrial fields. 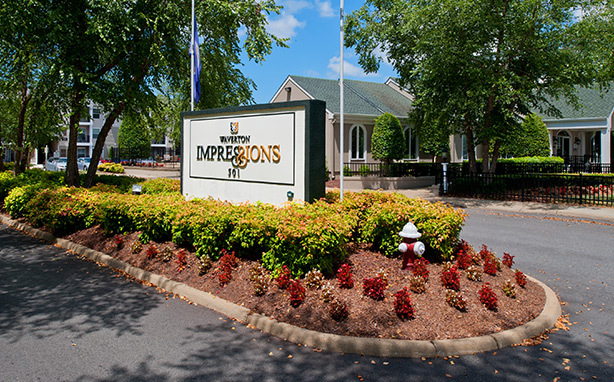 In the late 1970’s the company diversified and ventured into the residential construction industry, building a number of single-family homes throughout the Hampton Roads area. 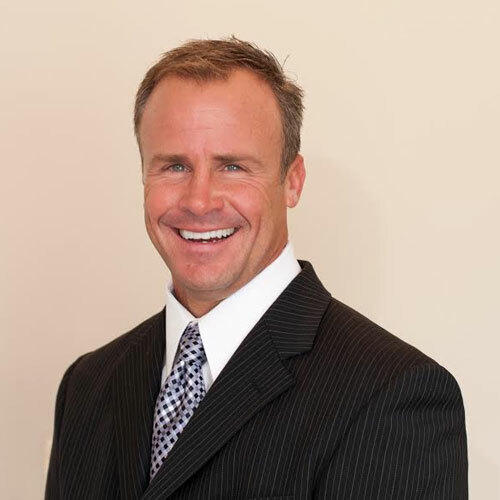 Mr. Wright began working in construction immediately following high school and throughout his college days. 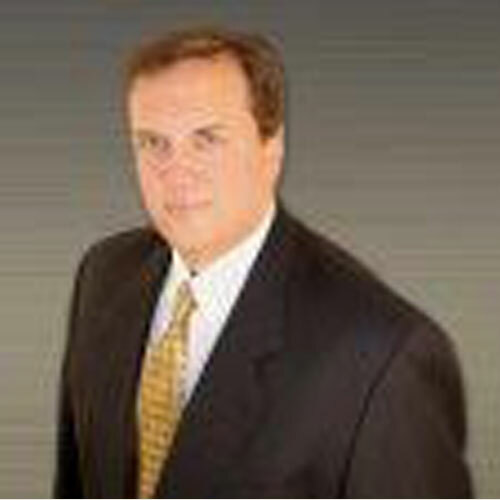 In 1993, he assumed the role of project manager at Ripley Wright Associates, where he worked exclusively on single and multi-family development, infrastructure and site work. 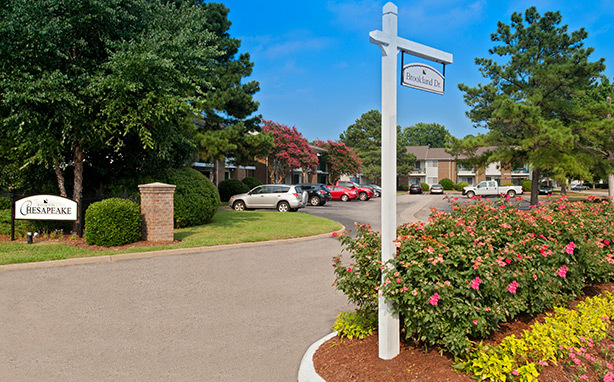 During his career, he has been involved in the construction of more than 3,000 multi-family units.  In 1997, Mr. Wright joined Waverton Associates. In his capacity as Vice President of Construction, he is involved in the negotiation of contracts, construction implementation, and staff field management, as well as development, infrastructure and site work. Fill out this form and one of our team will reply to you as soon as possible. © 2017 Waverton Associates, Inc. All Rights Reserved.